This is an un restored bike with original paint. Clock shows 1770 miles. The speedo was repaired at approx 11,000 miles, therefore it now has approx 13,000 total miles. 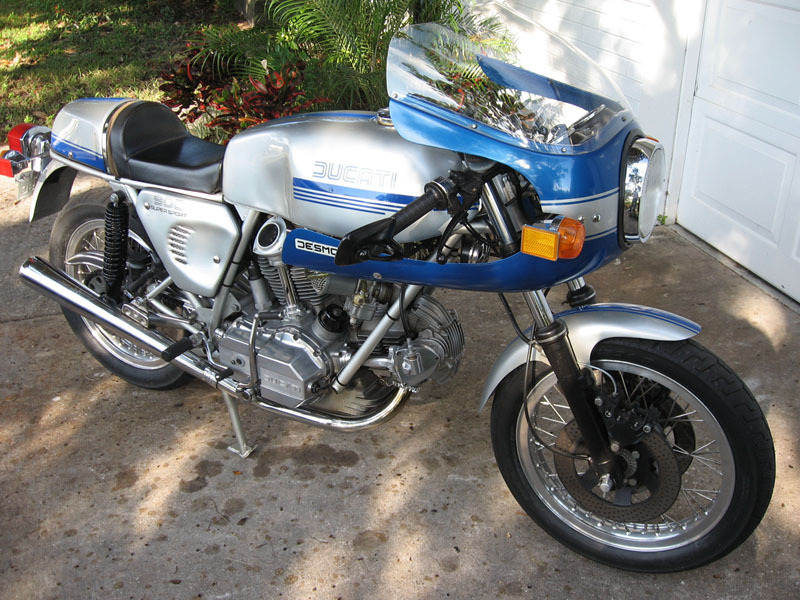 Runs great & starts first kick if you know what you are doing and are familiar with bevel drive DUCATI. I ride it monthly - I don’t go slow. Some minor shifting problem from 2nd to 3rd. doesn’t always happen , but happens when cold. 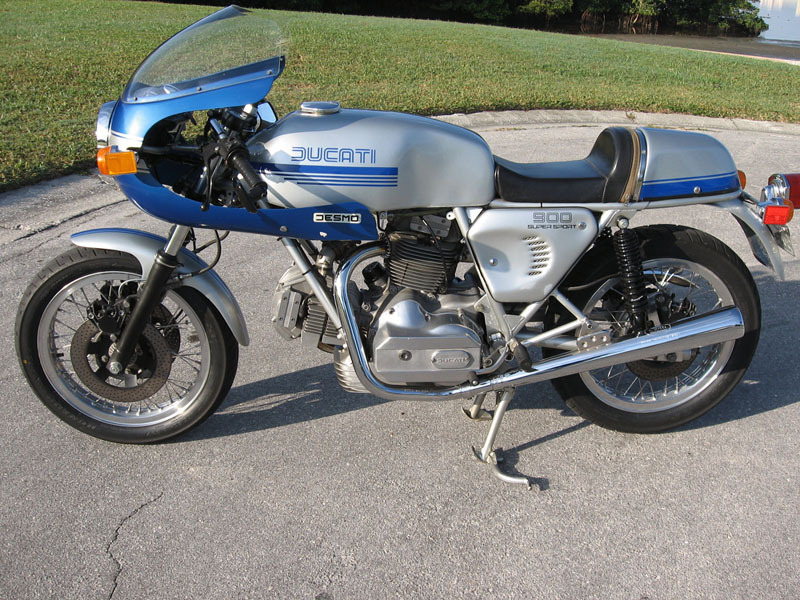 Was awarded best of class two years running at Ducati Daytona show. (I only showed it twice). 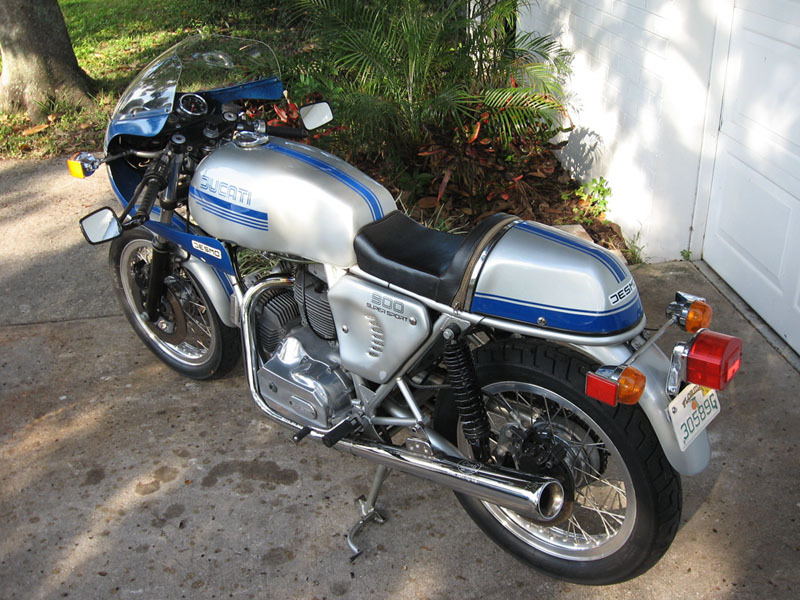 Comes with buddy seat, copy of owners manual, service manual, original sales brochure and other minor parts. This is a 30 year old bike, it shows some minor wear. But as you can see, it has been well cared for and is in great shape overall. 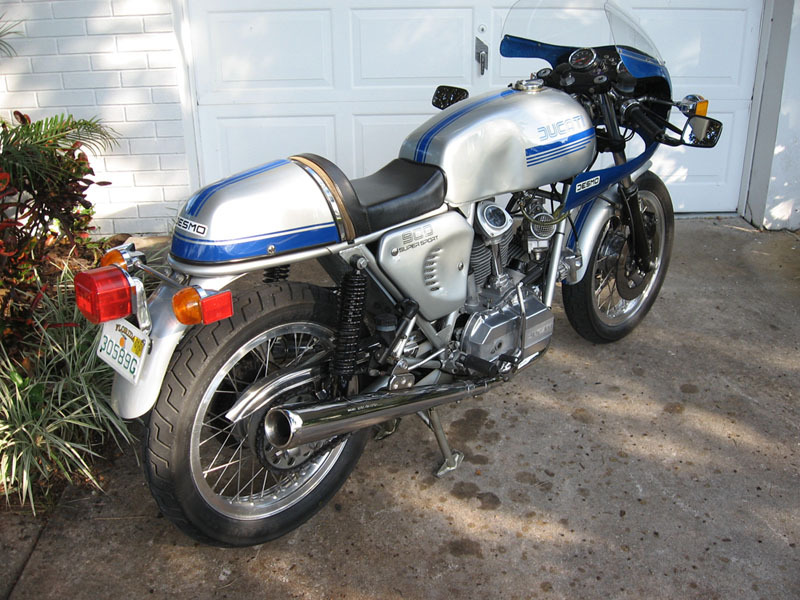 Bike is located in Clearwater Florida USA - 25 mins away from Tampa. Please call Drew at 727-587-9024 if interested.